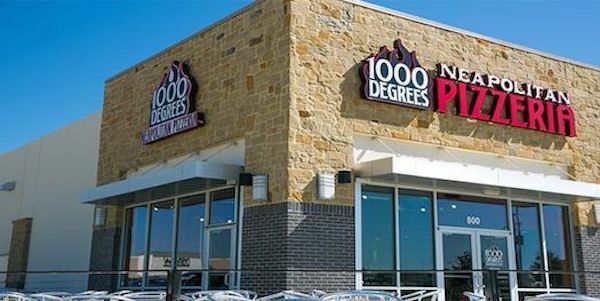 1000 Degree Pizzeria is an entirely new concept on an American food favorite that’s capturing the attention of millions! We offer the best tasting pizza in the country, cooked in a 1000 degrees custom Neapolitan Brick Oven and fired to perfection in just 2 minutes. 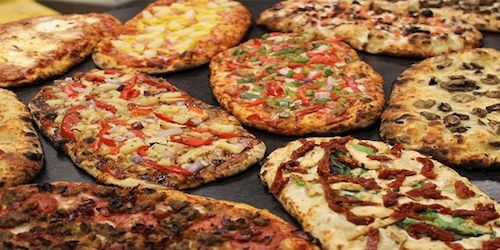 We offer a “create your own” option that allows our customers to create their own customized hand-tossed Neapolitan (thin crust) or Roman (thick crust) style pizza for one low set price, using the finest cheeses, meats, sauces and veggies available. 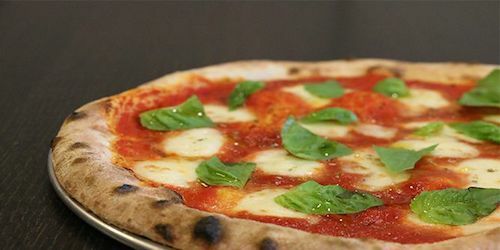 Our customers say, “You had us at first bite!” Once you have tasted our Neapolitan pizza and experienced our brand for yourself, you will agree! 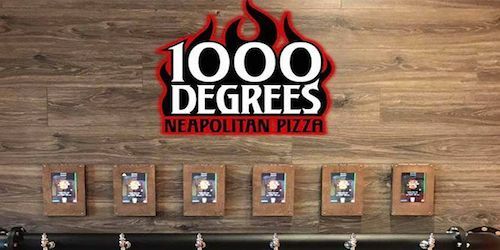 You’re not just a business owner with a 1000 Degrees Pizzeria franchise. You’re the owner of the best thing to hit town in years! Once you graduate our training program, you’ll see how every detail has been meticulously chosen to make your success as trouble-free as possible. There is probably no more reliable customer base than in the pizza industry. Every day Americans eat 100 acres of pizza or 350 slices per second. Pizzerias are a $46 billion industry! We provide full training at our corporate headquarters along with complete guidance and support while you build-out your location. Our operations and marketing teams will guide you through everything necessary to give you the greatest opportunity to succeed beyond your expectations! 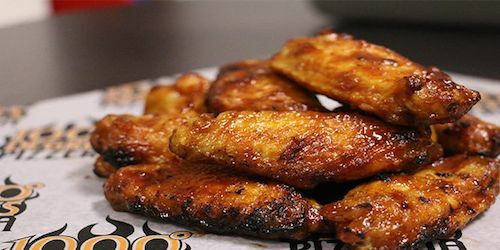 Our CEO and founder has franchise experience and expertise including launching another successful 20+ store food franchise.